to discover all the innovation happening in energy. revolving around the smart home, the smart city, the smart business and low carbon generation. innovations to discover and experience. from across all of the EDF group's business lines, alongside its partners in innovation. To find out everything about the smart home that consumes less and better. Discover the electric factory 4.0: robotics, AI, IoT, materials and technologies, all working for the benefit of a high-performance and responsible industry. Visit the connected city of the future, where electricity combines efficiency with simplicity, security and comfortable living. Understand what's at stake and what solutions exist in low carbon energy. More than 100 innovations to experience, keynote speakers, live sessions, a data challenge, EDF Junior Lab, EDF Pulse awards, etc. 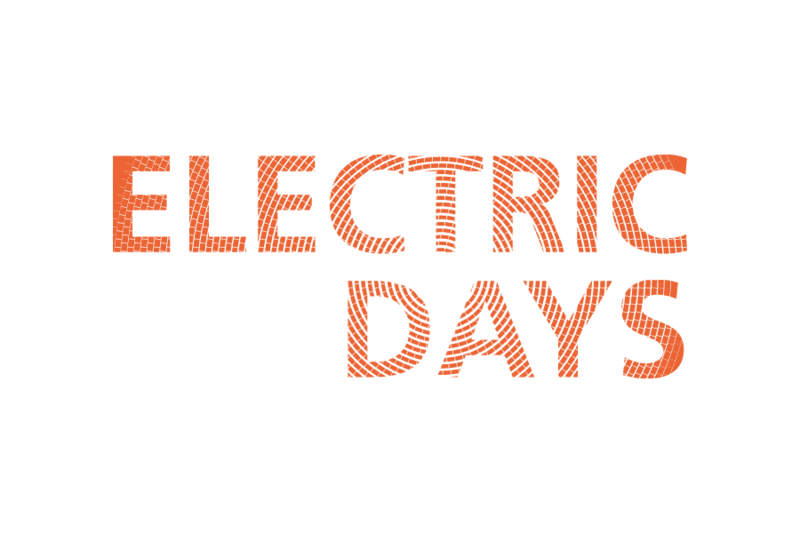 #ELECTRICDAYS Energy is our future, save it!